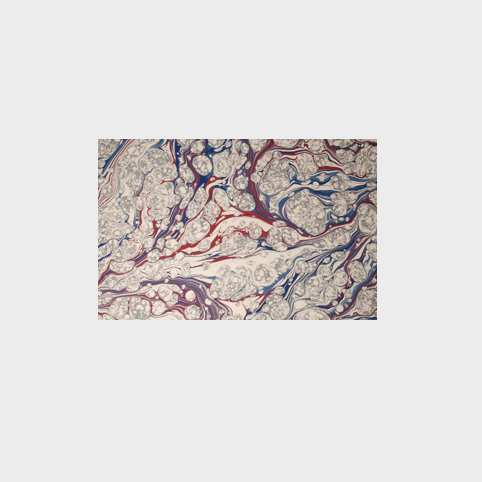 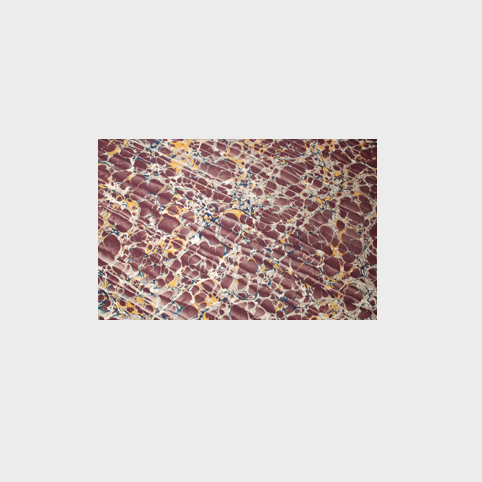 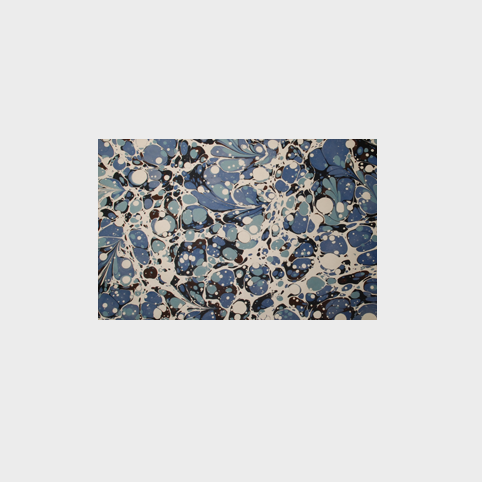 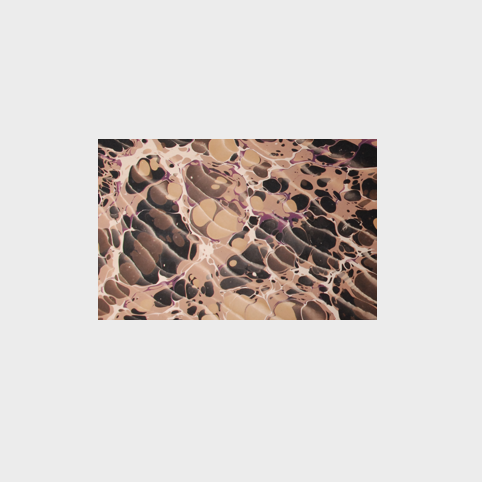 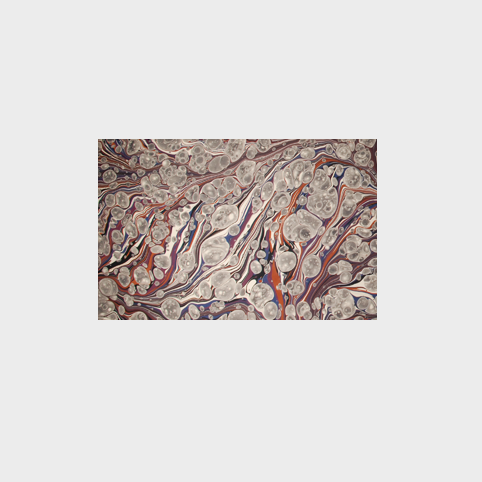 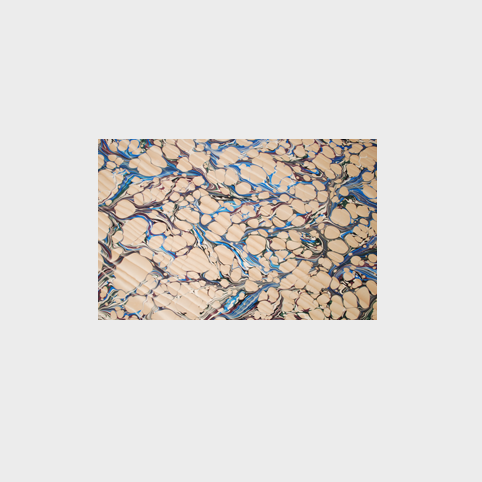 Beautiful, traditionally hand-marbled papers by Jemma Lewis. 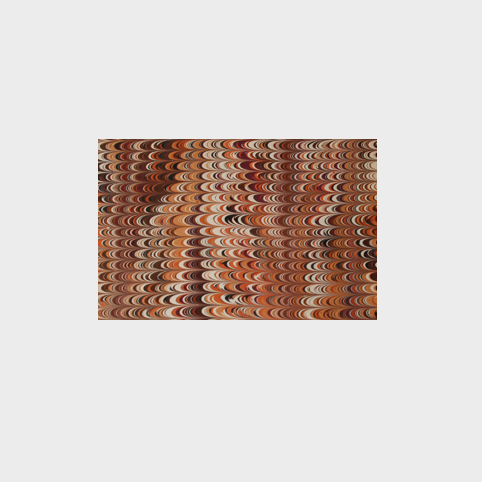 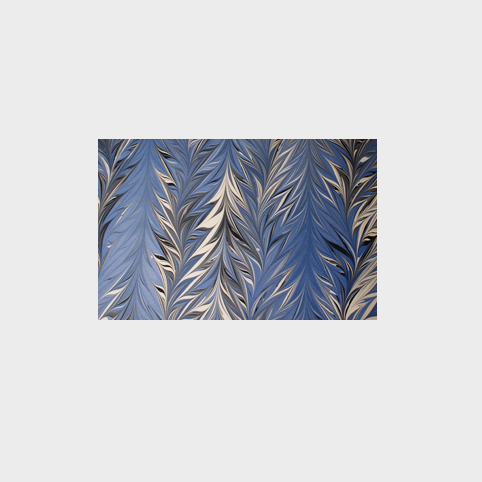 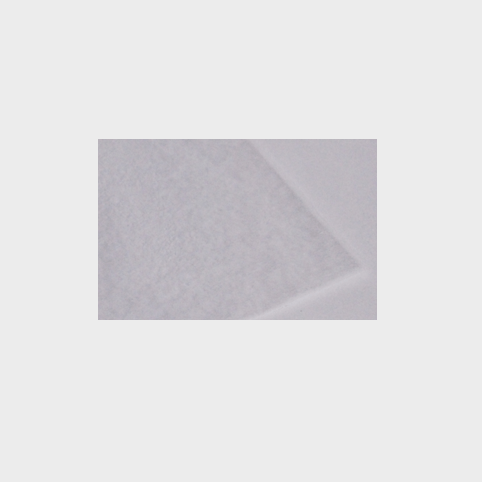 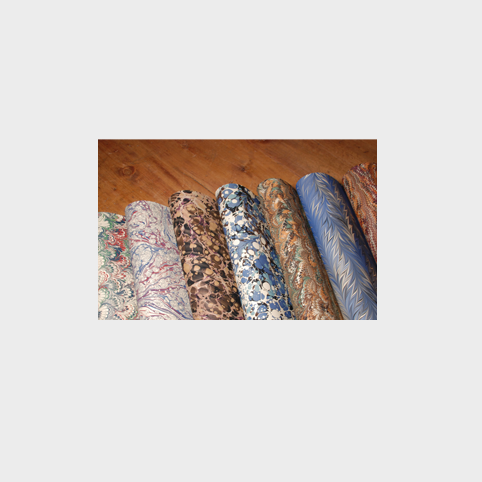 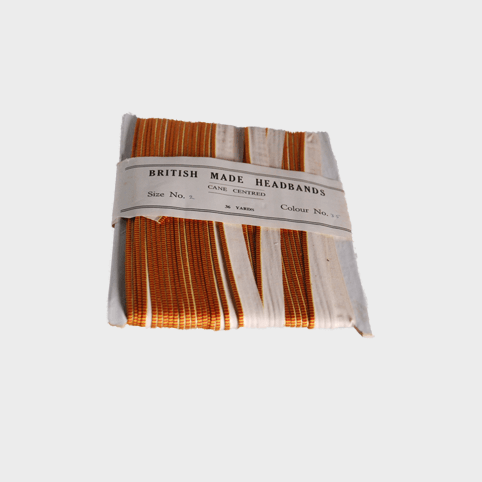 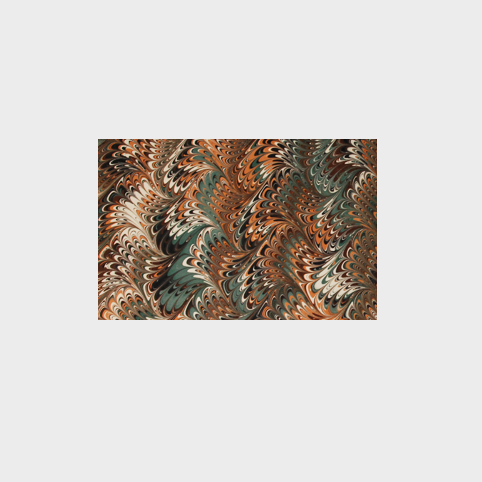 Both traditional and modern these papers are suitable for endpapers, boxes, stationary, and all other decorative work. 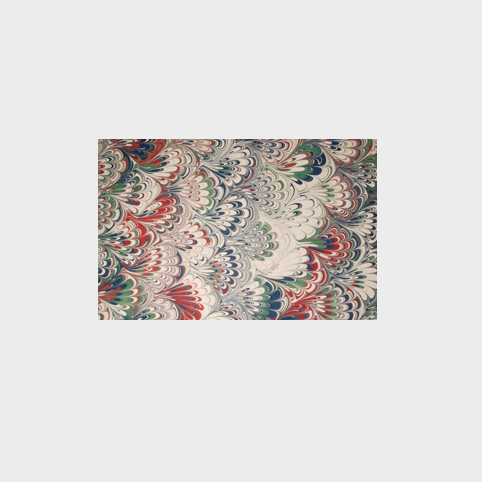 Each sheet is patterned by hand and some variations occur however they are skillfully consistent and suitable for edition work. 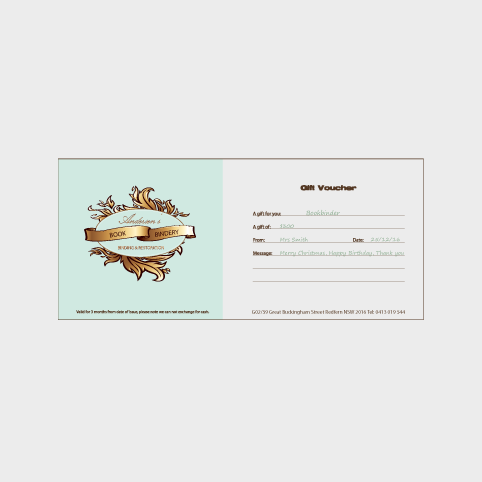 We can also offer a custom design service, please inquire by email.